B format paperback. 198 x 128 mm. Full colour cover. ISBN 978-1-922080-72-1. 82 pages. 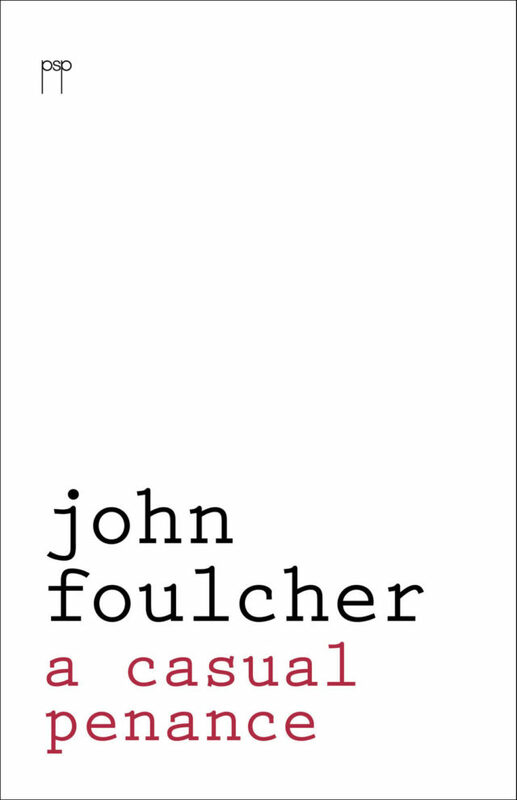 John Foulcher’s 10th poetry collection A Casual Penance was launched at the Newcastle Writer’s Festival by Melinda Smith on Saturday 8th April 2017. ‘First, an astonishing sequence of poems on Toulouse-Lautrec, ‘Crachis’ (named for the spattering technique used by the painter to create mists of colour on his lithographs). A central section containing a variety of lyrics, meditations, elegies, a love poem and a nightmare. You can read the full launch speech at the Rochford Street Review.